We all know about Heinz, the world renowned food brand and their iconic red ketchup, but did you know they’re also big on going green? Heinz’ Grown Not Made campaign is a global one that aims to empower disadvantaged communities by teaching them how to grow their own food. In South Africa, they’ve teamed up with Food & Trees for Africa (FTFA), an organisation that plants trees and food gardens in the areas that need it most and teaches the people who live there how to sustain them. 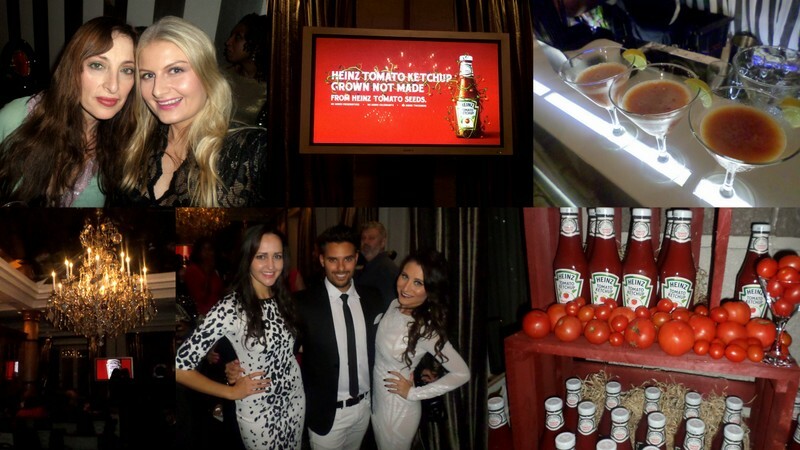 To create awareness and raise funds, Heinz hosted a celeb-studded charity auction at the Cape Grace hotel in Cape Town. Under the hammer? Ten opulent-looking blown glass pieces specially commissioned for ten celebs, including UK pop star Cheryl Cole. The glass artworks also came with a tempting added extra thrown in, things like a large painting of Nelson Mandela, 5-star game lodge holidays and the chance to host a lavish party in your home with a fully stocked Cruz vodka bar. Myself and GLAMOUR ed Pnina Fenster up top and Karisa (CapeTownMyLove.com), Elrico and Ritza (Luxo.co.za) working a monochrome angle down below. Top left and bottom left: Pieces inspired by Ryk Neethling and Carol Bouwer. In the middle is Jenny Morris’ and on the far right is Yvonne Chaka Chaka’s. 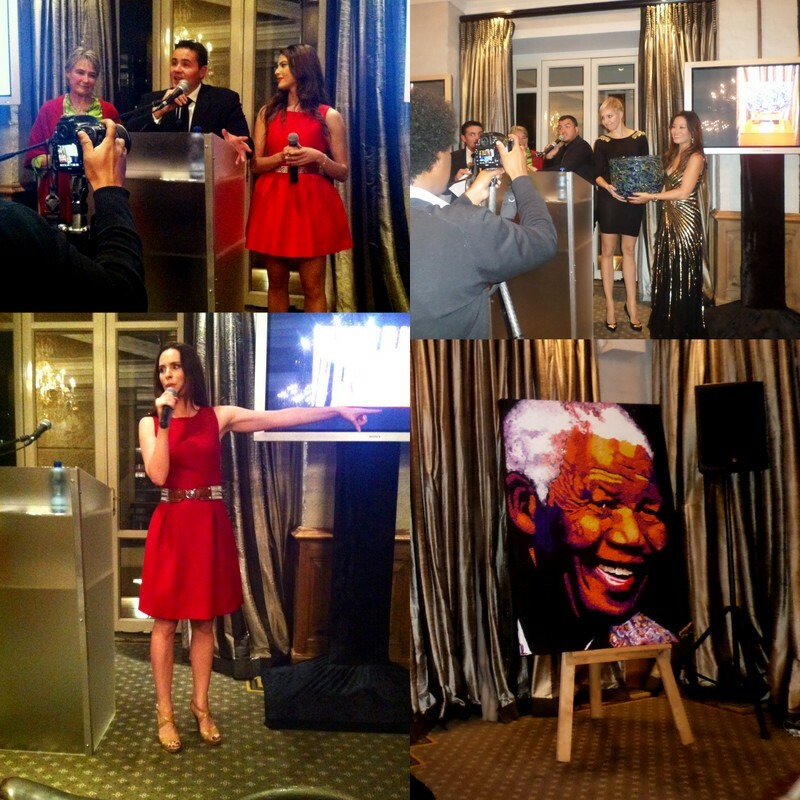 Other celebs participating in the auction that managed to make it included our new Miss South Africa, Rolene Strauss (who’s as warm and friendly as she is beautiful) TV hotties Lalla Hiriyama and Jeannie D, radio’s super charismatic Ryan O’Connor, chef Jenny Morris, Olympic swimmer Ryk Neethling, actress Catriona Andrew (who was totally channelling Lana del Ray that eve) and Mi Casa’s J’Something. 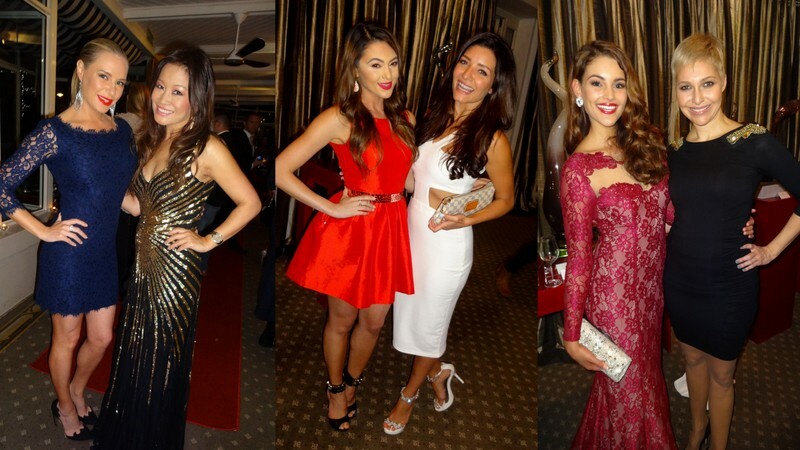 From left to right: Lee-Anne Summers in Diane von Furstenburg, Jen Su rocking Pallu, Lalla and Jeannie looking like strawberries and cream and gorgeous Rolene, the only person tall enough grab a shot with Liezel and not have to stand on a box. After a bit of a schmingle that involved several yummy tomato cocktails, live music and yummy canapes (mini risotto bowls on a cold winter’s evening? Yes, please! ), guests moved inside from the terrace to watch the auction. As each item was sold off, the celeb attached to it got up and ‘motivated’ the audience to open their pockets and Jenny Morris was definitely the most convincing, not to mention entertaining. She ended up throwing a personal promise into the mix (‘I’ll come to your house and cook for you and all your guests!’), dragged Ryk Neethling up on stage and asked that he ‘fondle and stroke her piece to show off its loveliness’ and then gave the winner a lap dance. In short, Ms Morris is the kiffness and someone you really, really want at your dinner party. At the end of the night, everything had been sold off and some items fetched as much as R30K a pop. In total, well over R100 000 was raised and I love that it’s going to a very good cause. Once the event wrapped up, myself, Karisa and fashion and lifestyle blogger besties Elrico and Ritza ensconced ourselves in the bar where I gorged on a mountain of decadent, stinky cheese. So delicious but also a bitter-sweet ending when it’s really brought to your attention* how different the situation is for others; nearly half of all South African school children are several malnourished and more than a billion people on our planet go to bed hungry every day. Elrico and I take our mini risottos very, very seriously. If you’d like to learn more Food & Trees for Africa, pop on over to their website. There’s loads you can do to help aside from donating funds. And every little bit will go a long way towards making a difference. A big dankie to Jill Grogor and the Zebra Square PR team for the invite. I had a lovely time. *Thank you for that, Pnina!